Book a free consultation for your dream wedding! 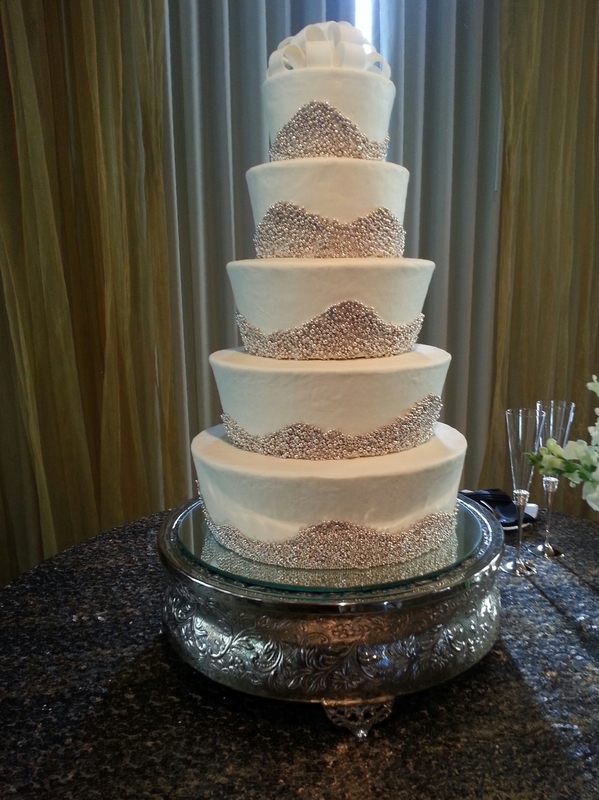 We at Virginia's Cakes have over 45 years (and Counting!) of combined cake decorating experience. During that time we have learned the business of weddings and special events making the satisfaction of our customers our highest priority. We have also met some of the greatest people and gained lasting friendships. 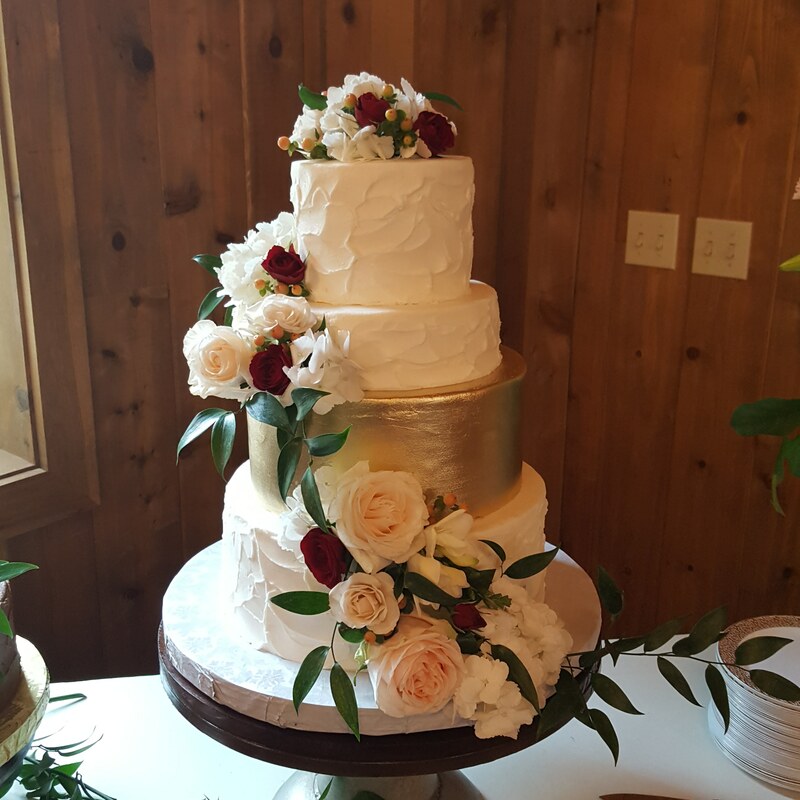 These friendships have helped build Virginia's Cakes to where it is today in the ever-evolving world of cakes and celebration We truly enjoy the blessings of this profession and are honored to continue to serve our clients for years to come. 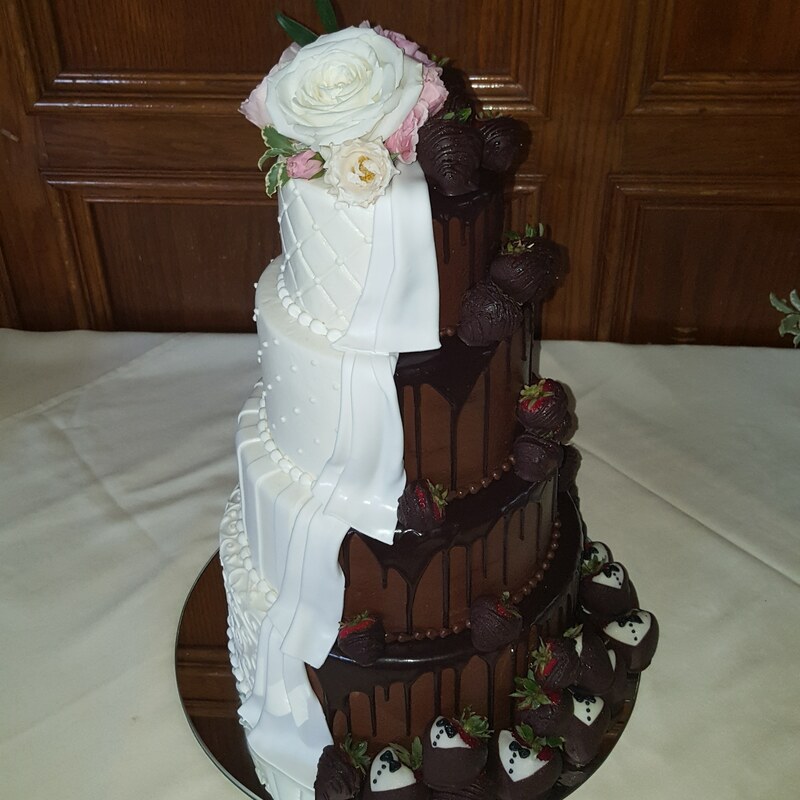 If you are not a client of Virginia's Cakes, we welcome the opportunity to meet you and help make your special event even more special with delicious and lovely cakes, pastries, and more! 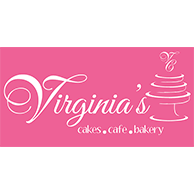 Currently there are no reviews for ' Virginia's Cakes Cafe & Bakery '.